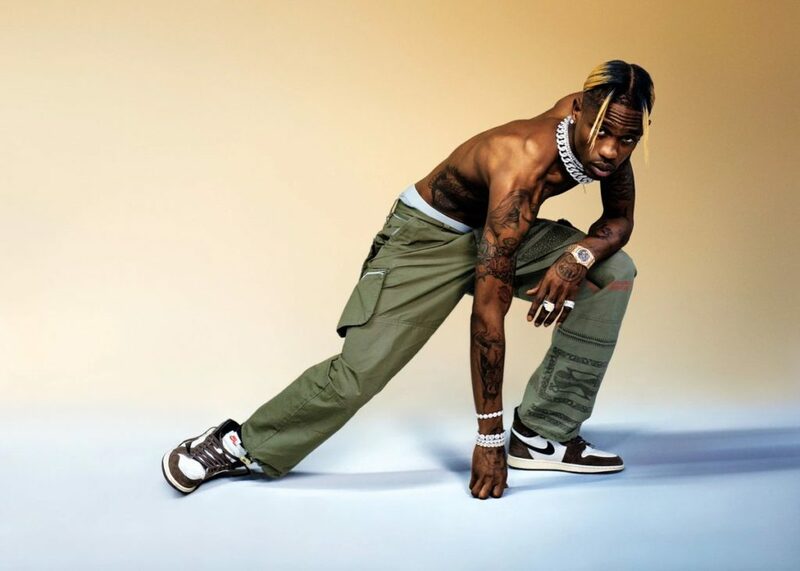 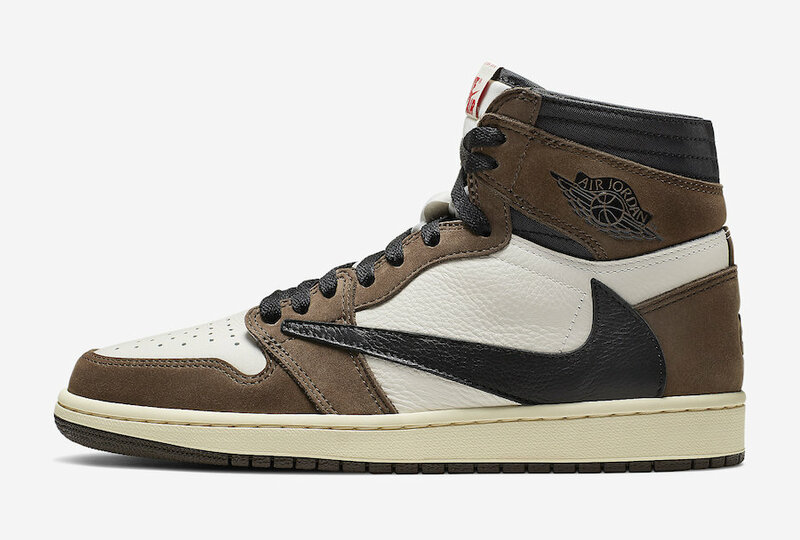 The drop of the most awaited collaboration of the Jordan Brand and Travis Scott is coming soon. 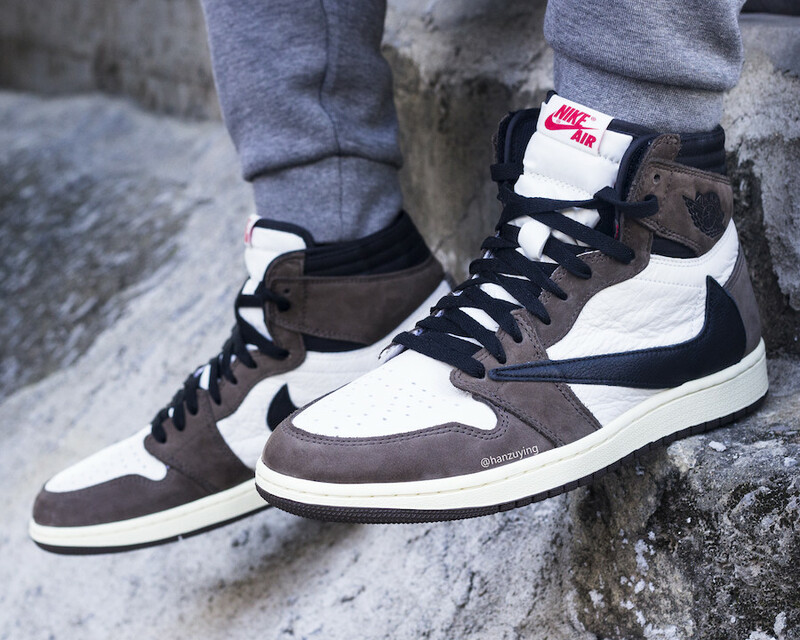 This Air Jordan 11 is done up in an earthy brown color scheme. 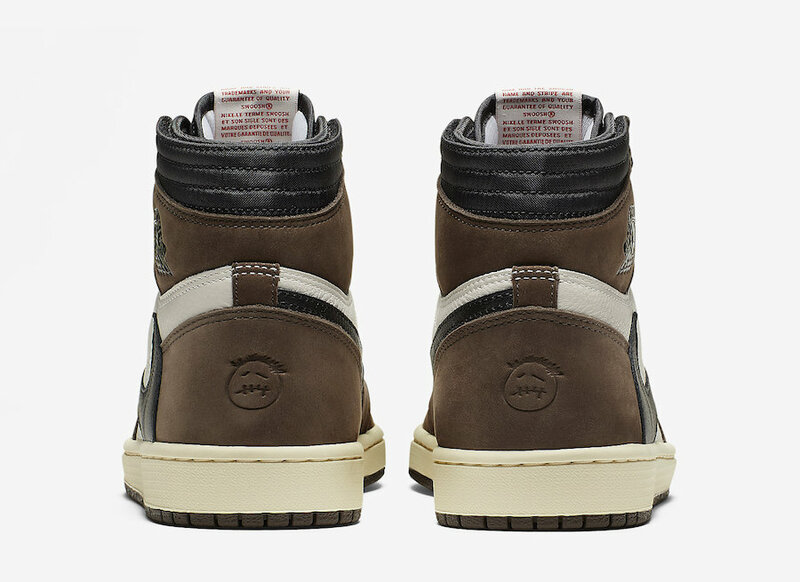 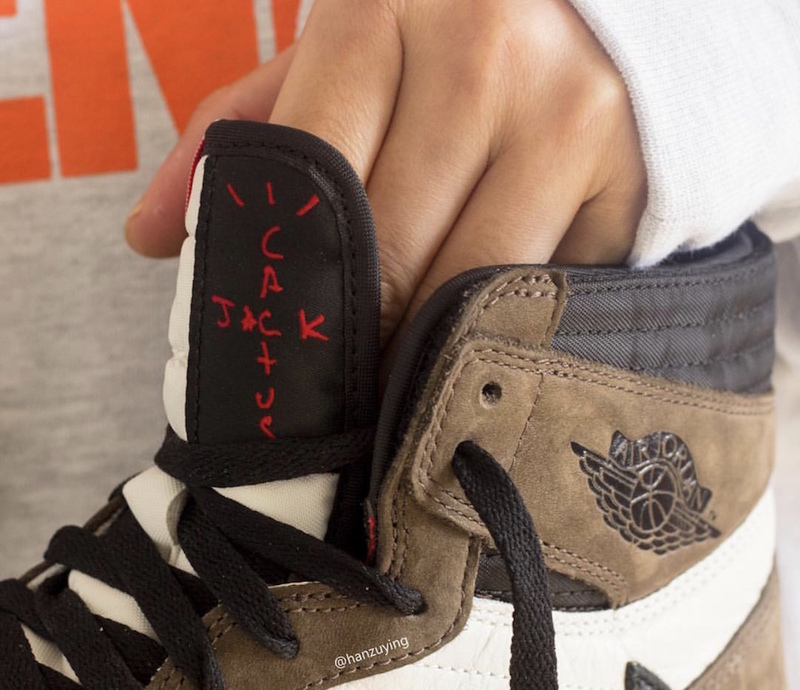 It features Cactus Jack tongue labels, while the unique details include the backward midfoot Nike Swoosh on the lateral side, adding to the ” Cactus Jack” logo behind the swoosh. 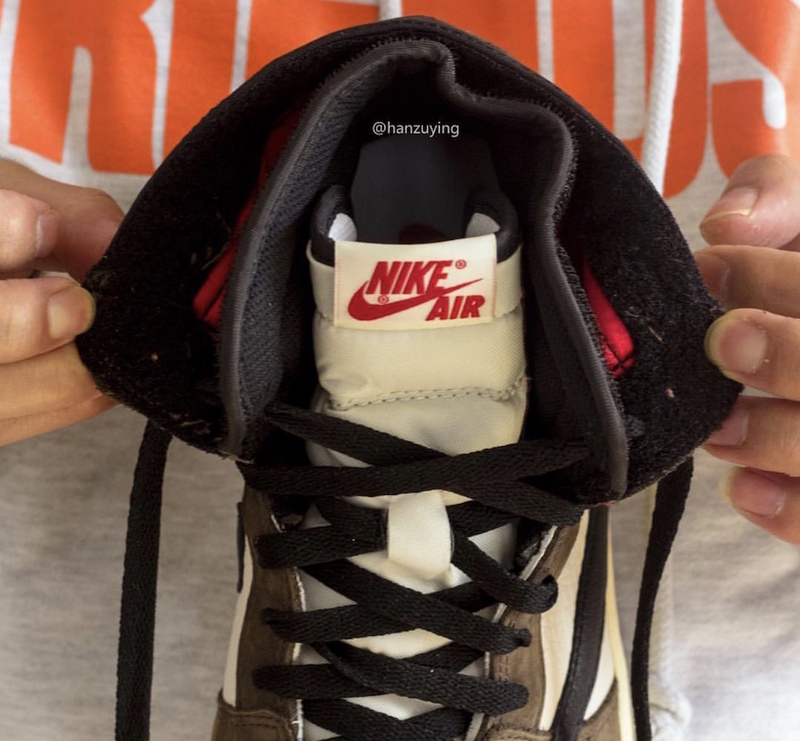 The Nike branding covered in Red. 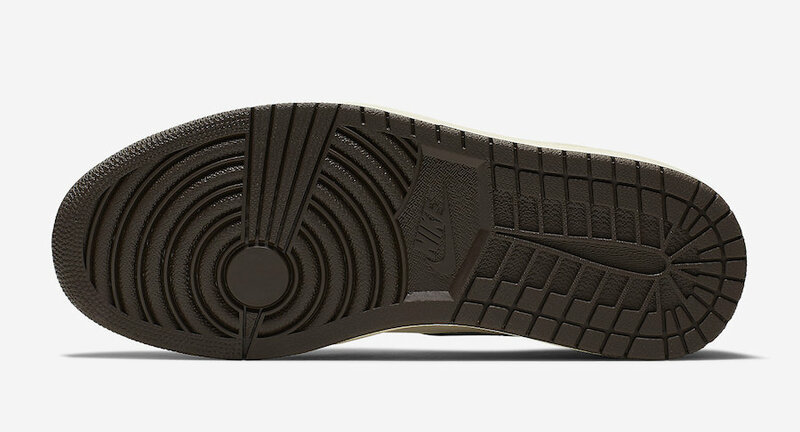 The debossed face logo on the heels tops-off this design. 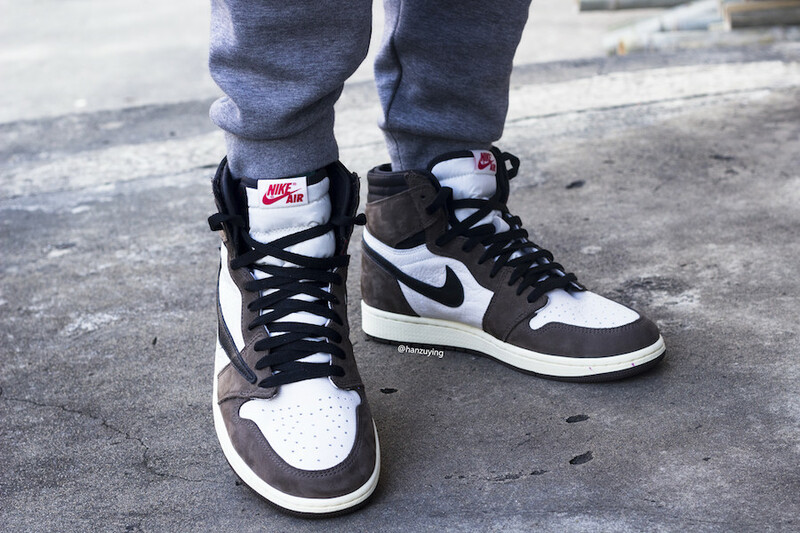 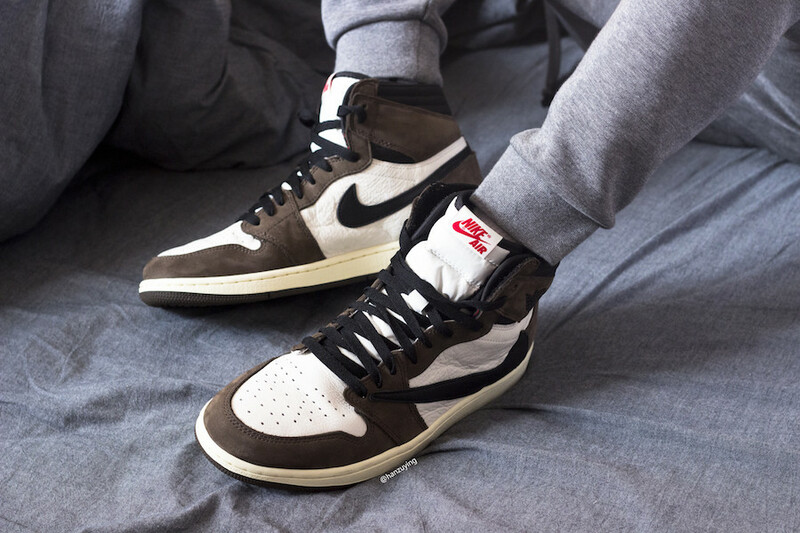 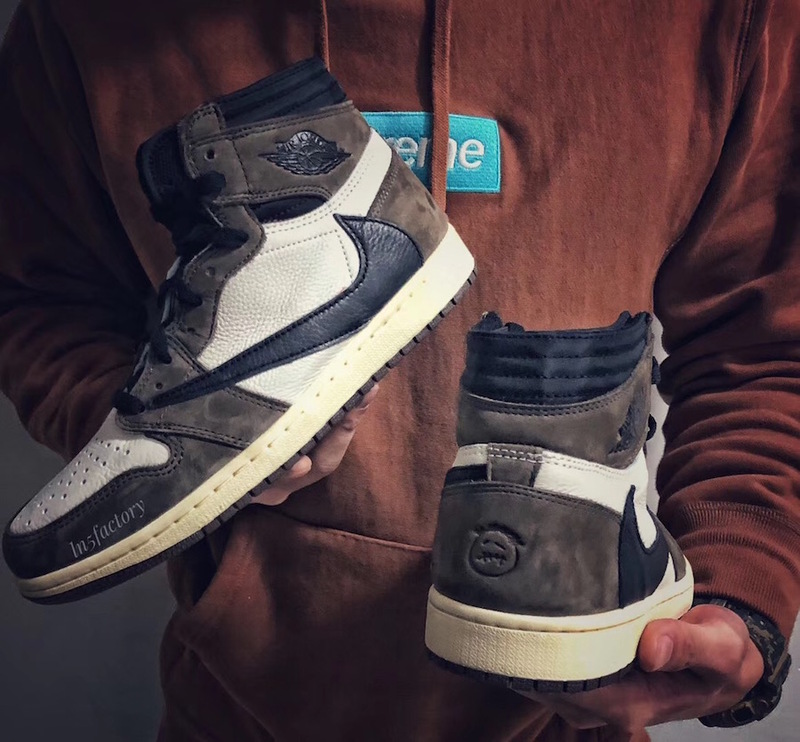 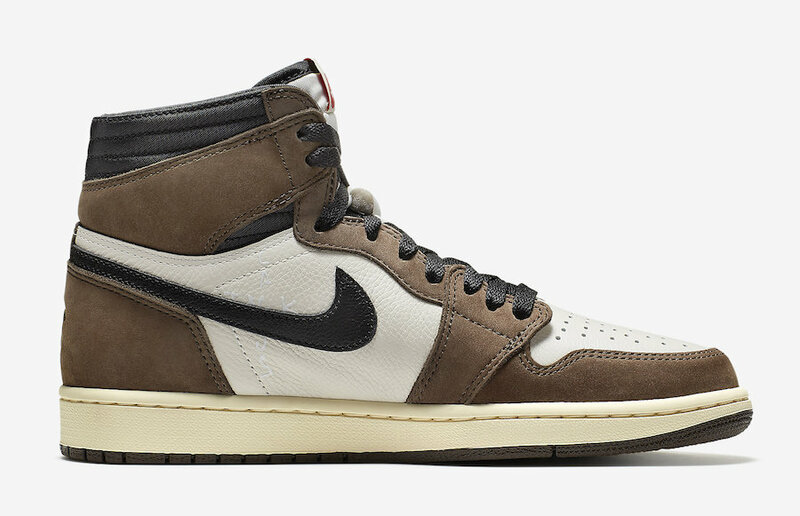 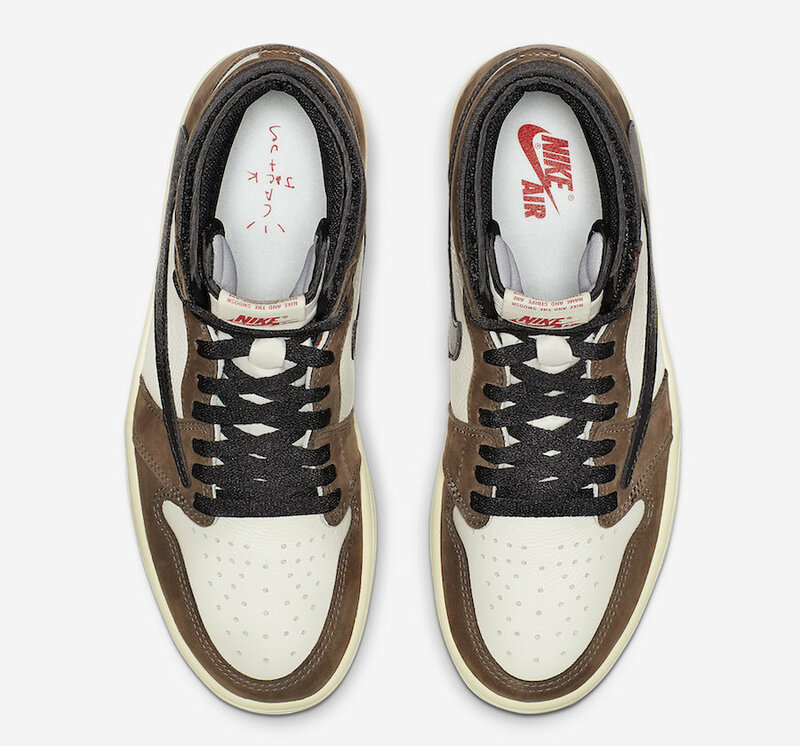 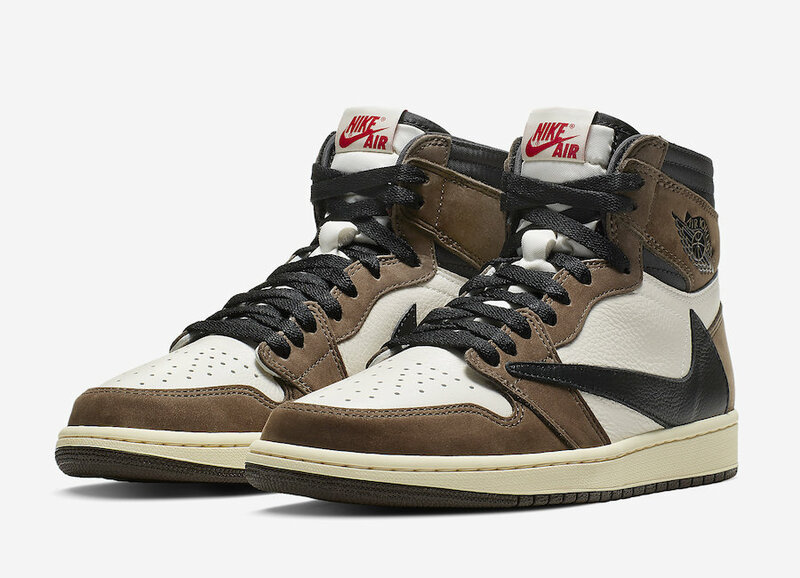 This Travis Scott X Air Jordan 1 Retro High OG ” Cactus Jack” is scheduled to drop on April 26th at select Jordan Brand retailers. 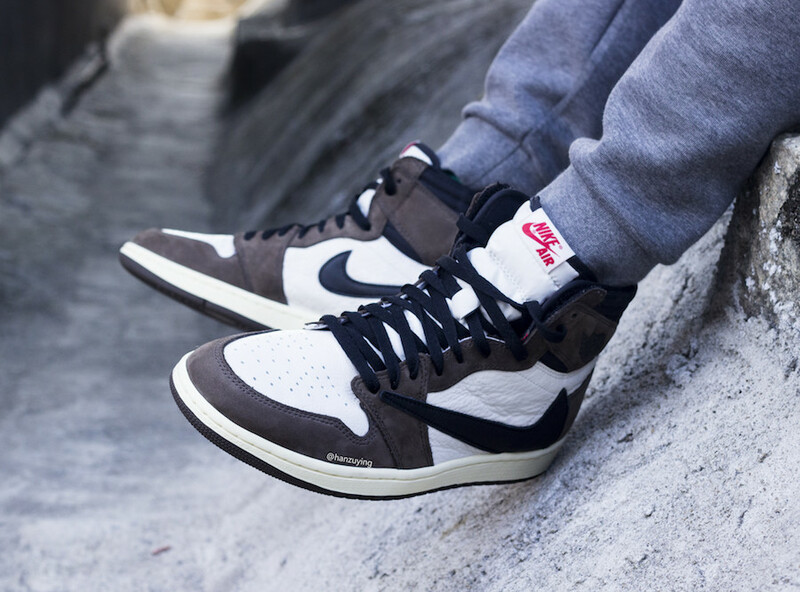 Check out more detailed images and be sure to grab a pair for $175 USD.